Wipro Career Recruitment 2017-2018 for Various Associate/Senior Associate Posts, Jobs Application Form Download at (www.wipro.com). The Interested candidates will have to before Walk in Interview carefully reading the advertisement regarding the process of examinations and interview, Qualification, Offline registration processes, payment of prescribed application fee/intimation charges Walk in Date, Time, Venue etc are Given Below. Wipro Mega Walk-in Drive Associate/Senior Associate - Apply Now. 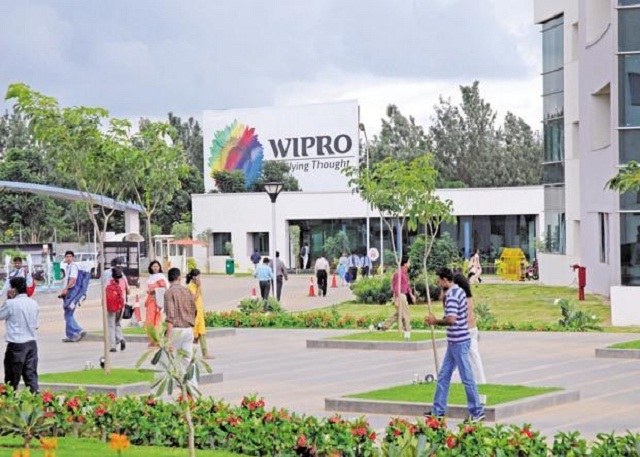 Wipro Ltd (NYSE:WIT) is a global information technology, consulting and outsourcing company with 145,000 employees serving over 900 clients in 61 countries. The company posted revenues of $6.9 billion for the financial year ended Mar 31, 2013. Wipro helps customers to do business better leveraging our industry-wide experience, deep technology expertise, comprehensive portfolio of services and a vertically aligned business model. Our 55+ dedicated emerging technologies ‘Centers of Excellence’ enable us to harness the latest technology for delivering business capability to our clients. Open to work in any shift timings as per process requirement - shifts may be rotational in nature. All Education and Experience Documents. Powai - Mumbai – 400076.